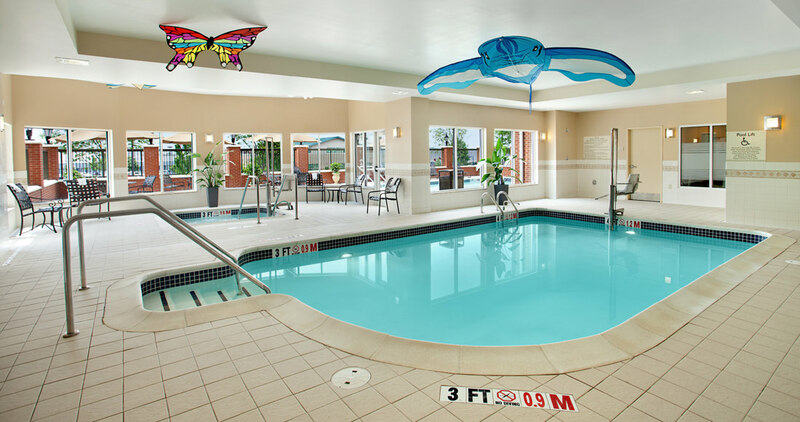 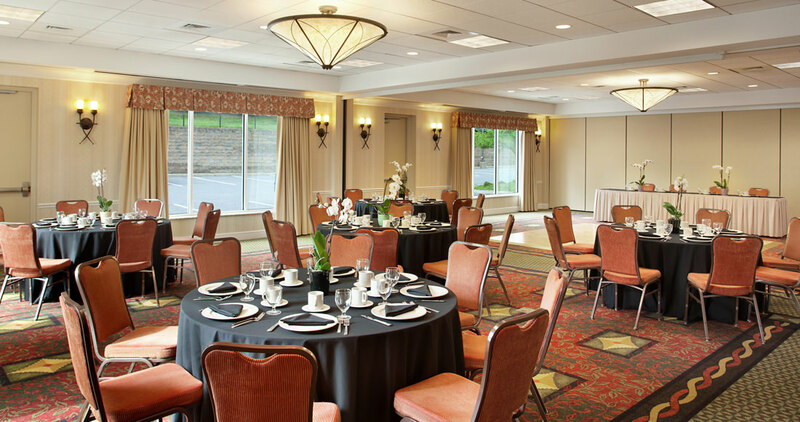 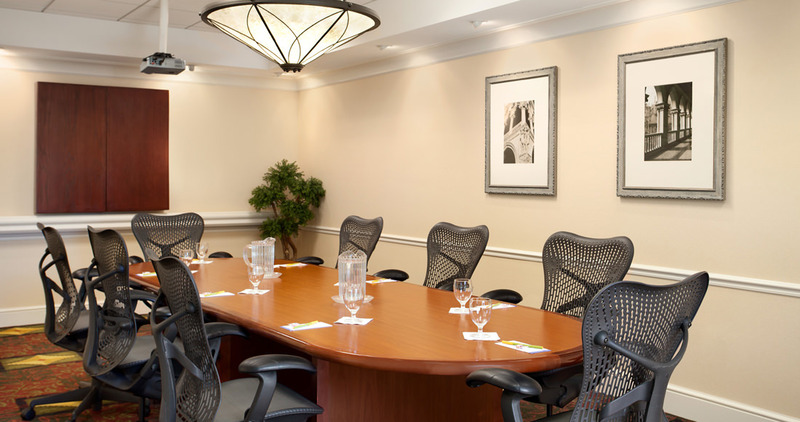 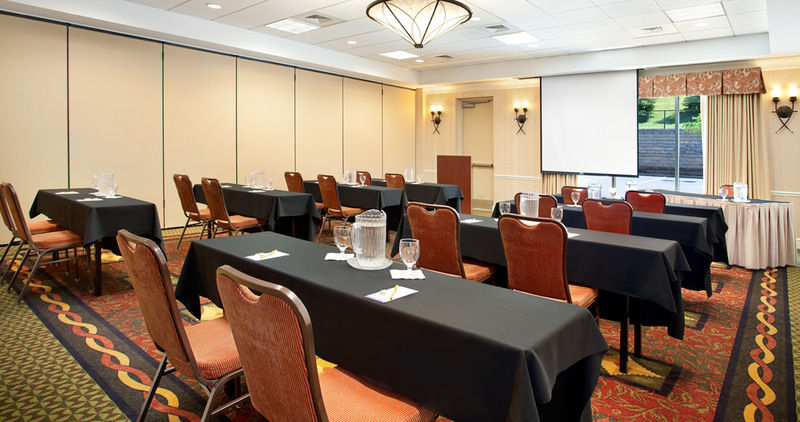 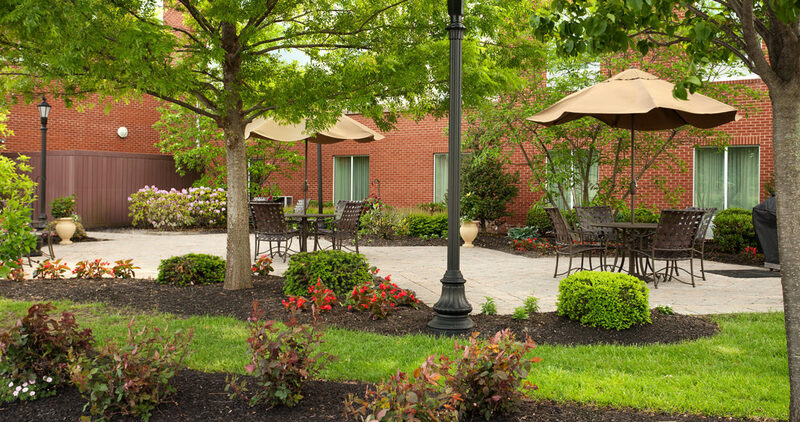 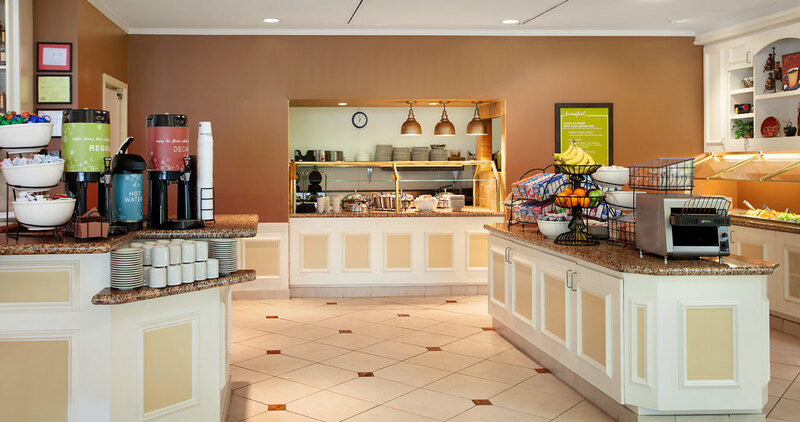 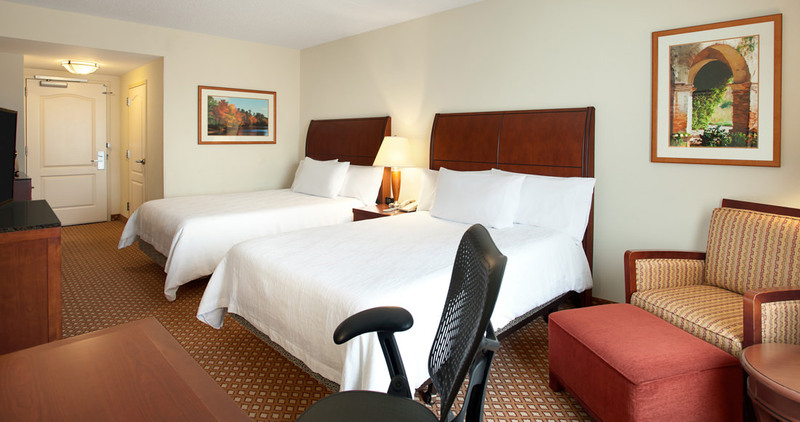 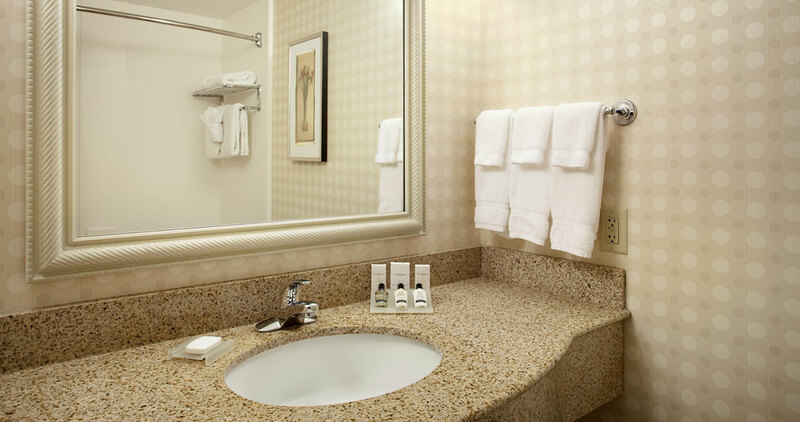 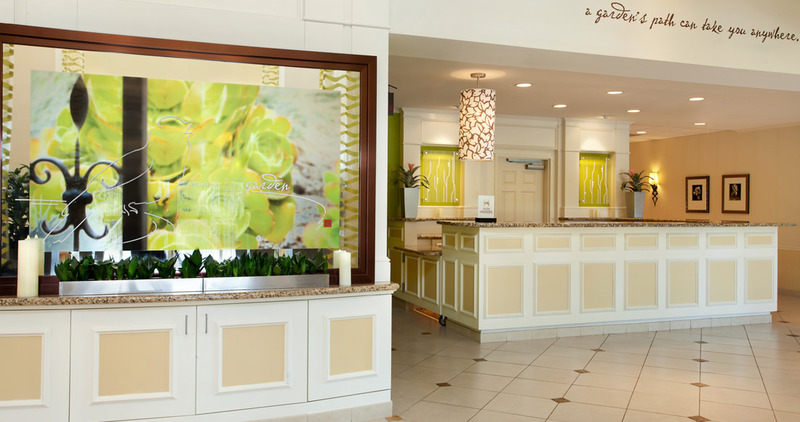 Market research was completed after seeing the Homewood Inn & Suites which was constructed in 2005 as a success and it was concluded that there was further demand for hotel rooms. 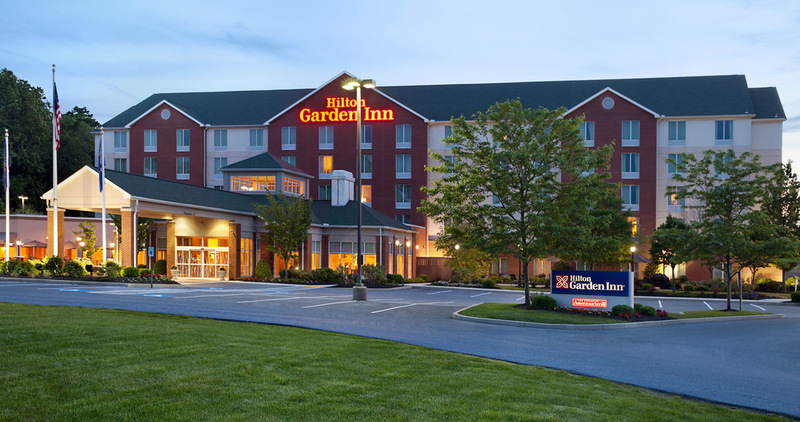 A lot adjacent to the Homewood was purchased and the construction of the 5 story Hilton Garden Inn began in 2006. 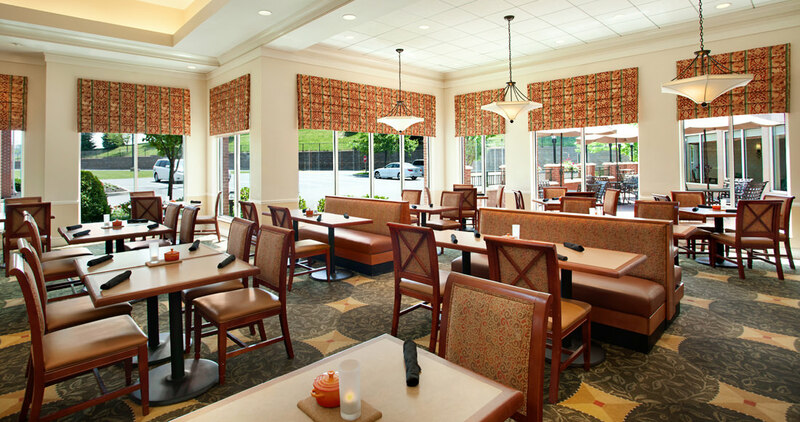 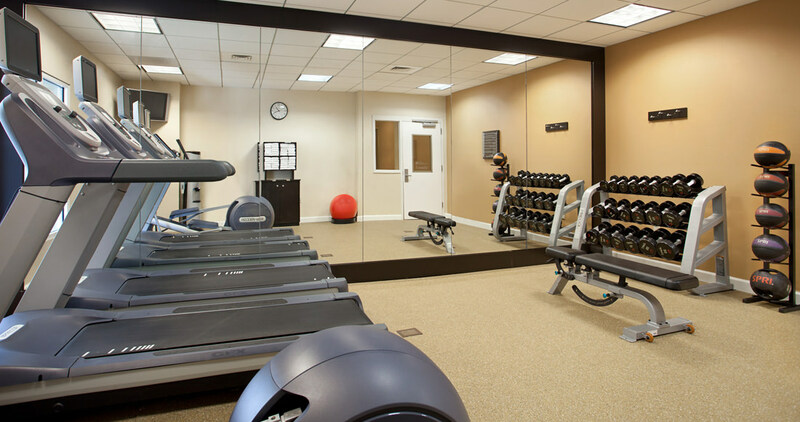 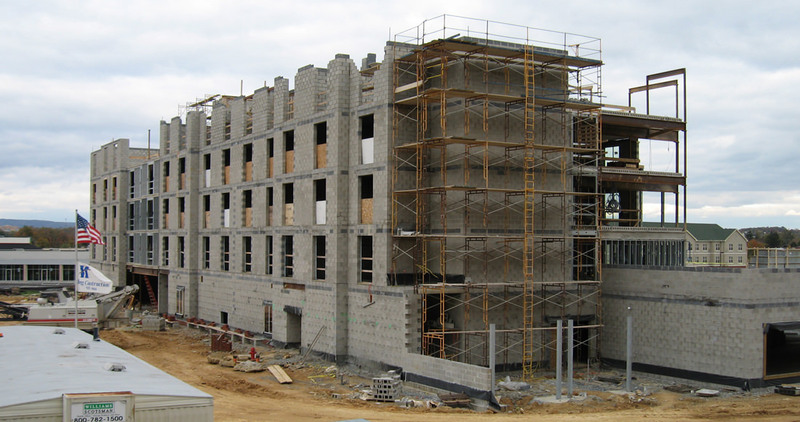 Willow Valley Property Management led this project, partnering with the Hilton Corporation and Hogg Construction.